CGCC-Los Angeles organized a spring weekend hiking for members to foster friendship. CGCC-Los Angeles hosted a Fall Mixer & Appreciation Reception, which included a harbor cruise with a closeup view of the Port of Los Angeles, the leading economic engine for Southern California and North America. This was followed with a reception to celebrate the autumn Moon Festival and extend our appreciation to our members and partners. Xiamen Airlines launched direct Qingdao-Los Angeles flights. 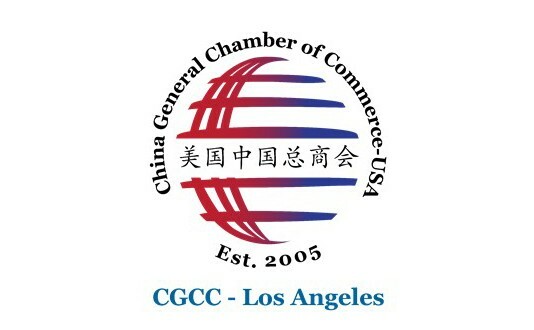 The new service, in addition to an earlier route linking Qingdao with San Francisco, is expected to help boost trade and cultural exchanges between Shandong province and Los Angeles.